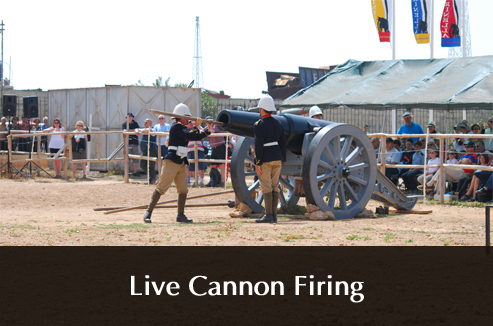 ​For a memorable day out visit Fort Rinella, home to the world's largest muzzle-loading cannon ever to be built! Step back into the past and re-live the glory of the Victorian age! 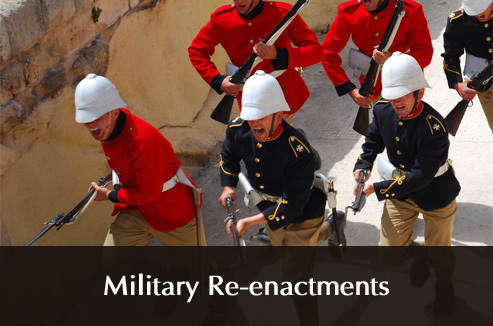 The Fort is open to the public as a living-history museum where aspects from past military life are recreated through regular animated displays and historical re-enactments. ​Plenty of car parking space right next to the fort. Fort Rinella is located on the eastern side of the Grand Harbour at Kalkara. It can be reached﻿﻿﻿ via all﻿﻿﻿ major roads to Cottonera (Three Cities) onto Kalkara following directional signs from Kalkara. Fort Rinella is well served by bus No.3 to Kalkara from Valletta main station. It stops right outside its main gate. The frequency of this bus is every half hour from Mon to Sat and every hour on Sundays. 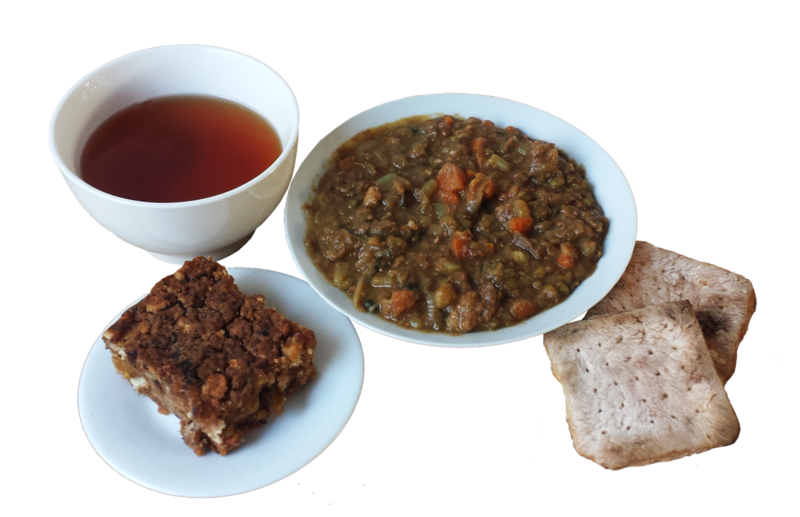 Refreshments are available throughout the day, all year round - selling sandwiches, snacks, hot and cold drinks. 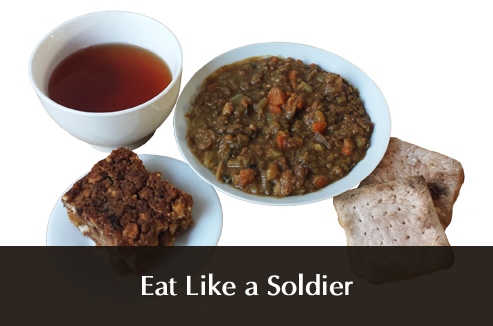 If you are adventurous ask for our soldier's menu complete with brown stew, hard tack biscuits, milk pudding and of course army tea. Male and female toilets are located inside the fort. 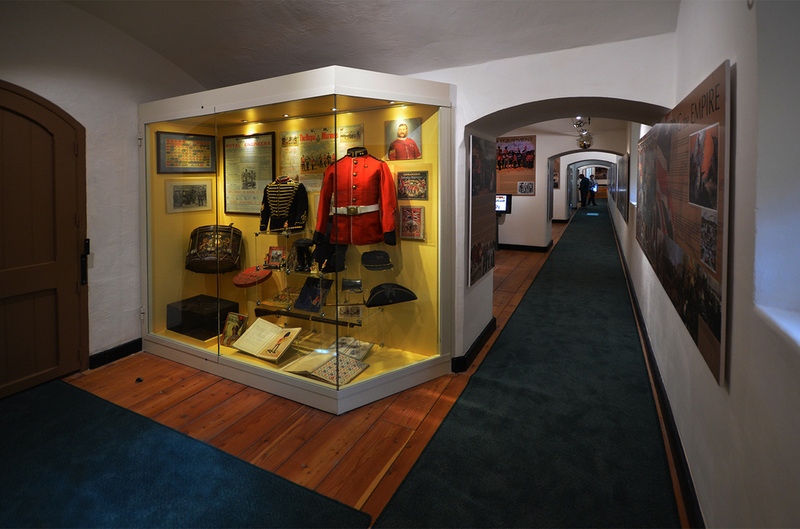 The fort is open to the public as a living-history museum. 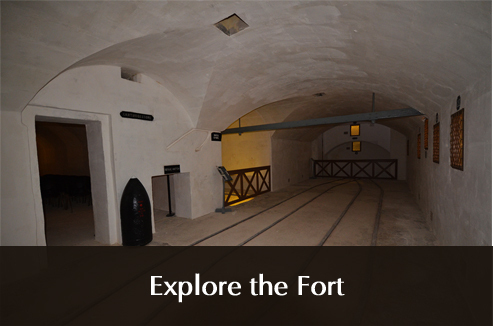 All parts of the fort, including the underground chambers and tunnels, may be visited. 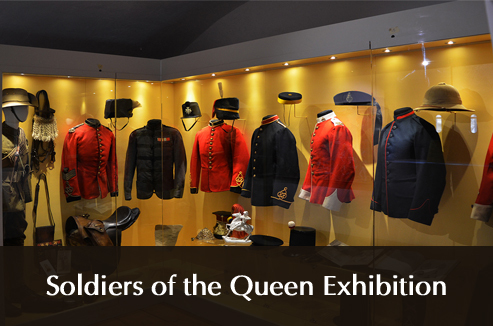 The exhibition 'Soldiers of the Queen' focuses on Queen Victoria's Army from 1837 up to 1901. 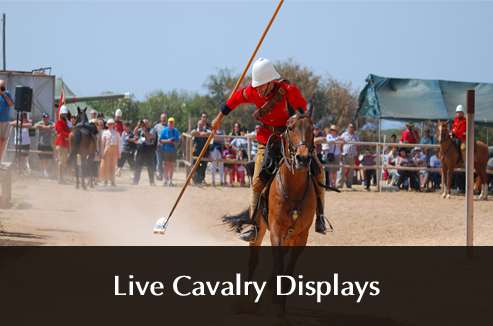 It features 3000 period objects ranging from original weaponry, uniforms and equipment including many rare items. 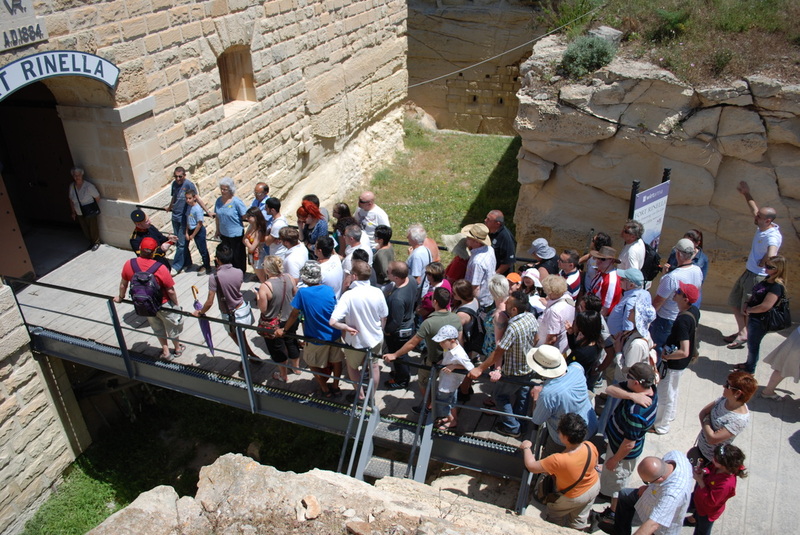 This attraction is equipped with free audio-guides in Arabic, English, Dutch, German, Maltese, Spanish, Russian, French, Danish, Chinese, Japanese and Italian. The Audio Tour is included in the admission price. Male and female toilets located inside the fort. Yes, please ask staff at the café. Please ask staff at the café. Plenty of space to run around and explore. Fort Rinella welcomes all photographers to our sites and we hope you will share your pictures with us on Flickr and Facebook. We provide great value with a 10% discount for groups of 11 or more visitors paying together. Closed on New Year's Eve, New Year, Good Friday, Easter, Santa Marija 15 August, Christmas Eve and Christmas.